Like many other Web sites, Maui Vision.com makes use of log files. The information inside the log files includes internet protocol (IP) addresses, type of browser, Internet Service Provider (ISP), date/time stamp, referring/exit pages, and number of clicks to analyze trends, administer the site, track user’s movement around the site, and gather demographic information. IP addresses, and other such information are not linked to any information that is personally identifiable.
.:: Google’s use of the DART cookie enables it to serve ads to users based on their visit to Maui Vision.com and other sites on the Internet. 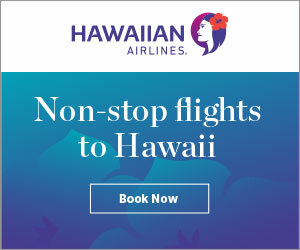 Maui Vision.com has no access to, or control over, these cookies that are used by third-party advertisers. If you wish to disable cookies, you may do so through your individual browser options. More detailed information about cookie management with specific web browsers can be found at your browser’s respective websites. You can opt out of all communication with Maui Vision.com simply by leaving this site. A few times per year, we send our guests a quarterly E-newsletter. These emails are sent through an email auto-responder service. Your email address and name will never be shared. 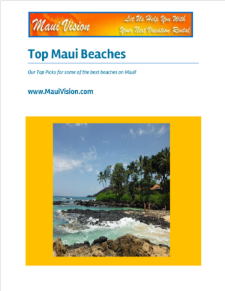 If you are receiving our quarterly newsletter, is it because you’ve either been a guest of Maui Vision Rentals and are included as part of our normal marketing practices, or you have signed-up to receive our newsletter when requesting a free pdf about Maui on our website. You can unsubscribe from our newsletter at any time, and each newsletter will always contain an unsubscribe link at the bottom. The personal information collected from the visitors of our website, including their identity, remains confidential. We respect the law(s) on confidentiality applicable to this website (United States) and we will never pass on these data to any third party, unless required by law. As stated previously, our website does not collect any cookies. Maui Vision.com secures your personal information from unauthorized access, use or disclosure. Maui Vision.com secures the personally identifiable information you provide on computer servers in a controlled, secure environment, protected from unauthorized access, use or disclosure. When personal information (such as a credit card number) is transmitted to other Web sites, it is protected through the use of encryption, such as the Secure Socket Layer (SSL) protocol. Reservation and Activity order information like what was purchased, when it was purchased, and Customer information like your name, email address, and billing information if the team member needs this information as part of performing their job duties. Our team members have access to this information to help arrange and book your vacation rental and/or activity reservations, process rental security deposit refunds, payments, and as part of normal customer service support. 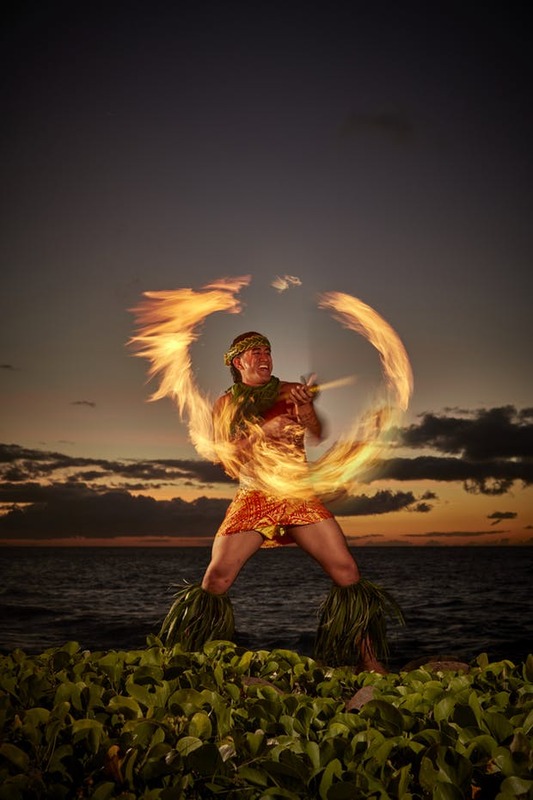 When booking direct with Maui Vision.com, we accept payments through PayPal and Vacation Rent Payment. When processing payments, some of your data will be passed to PayPal and Vacation Rent Payment, including information required to process or support the payment, such as the purchase total and your billing information. Maui Vision.com will occasionally update this Statement of Privacy to reflect company and customer feedback. Maui Vision.com encourages you to periodically review this Statement to be informed of how Maui Vision.com is protecting your information.